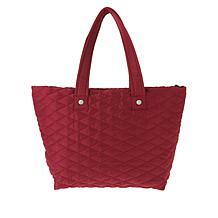 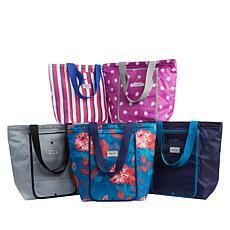 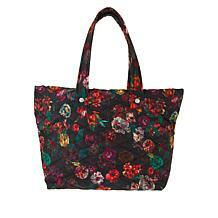 Keep your posh style going with a tote that's equipped for travel homebound and beyond. 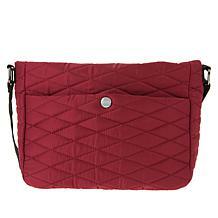 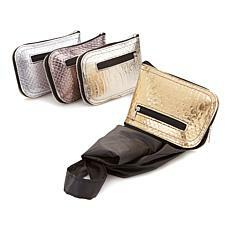 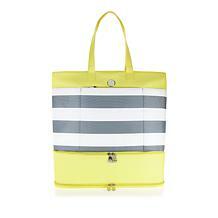 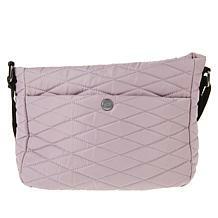 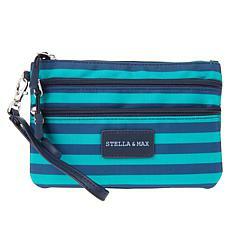 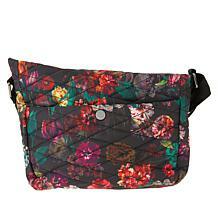 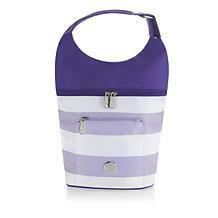 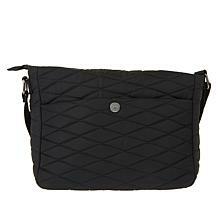 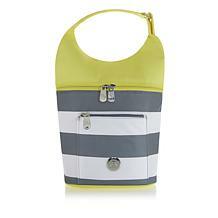 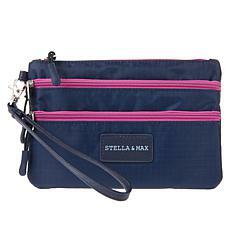 This lightweight mesh bag features hidden exterior pockets for convenience and interior storage too. 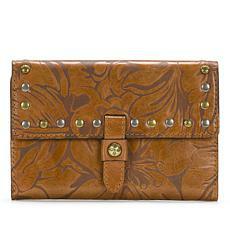 You'll always be ahead of the game, all while looking gorgeous. 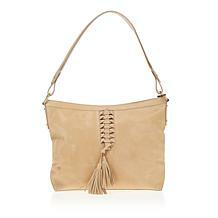 Get worn-in looks that linger on and on. 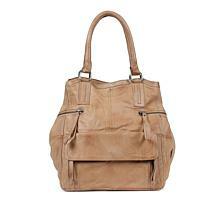 This beautiful, distressed-leather hobo brings you closer to dressing chic no matter the season. 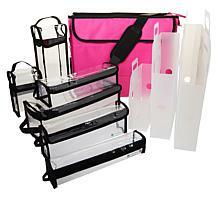 And with savvy storage on the exterior and interior, you'll never want to leave home without it. Equal parts laidback and ambitious — just like you! 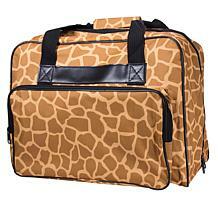 Toss odds and ends into the roomy main compartment, or use the clever storage spots to ensure everything has its place. 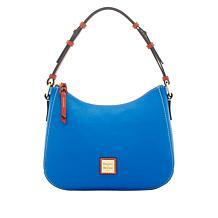 You can have it both ways with Vera Bradley's Iconic Glenna Satchel. 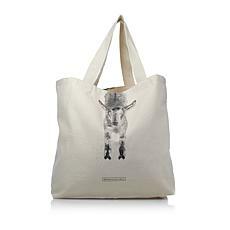 Supply your wardrobe with a bag that sums it all up. 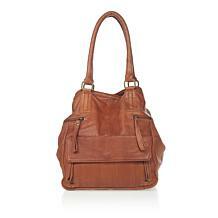 This supple leather bag gives you plenty of storage and an abundance in the polish department too. 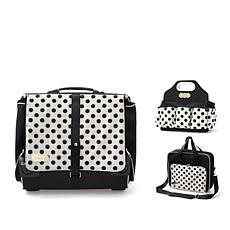 School, the gym, the park, the office ... you have to carry your whole life around wherever you go! 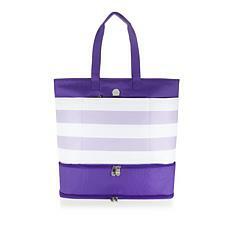 Tote your essentials in style with this soft, lightweight bag. 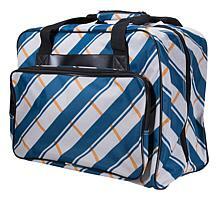 It folds up flat for storage and offers the perfect portable piece to help you get to all of your destinations with ease. 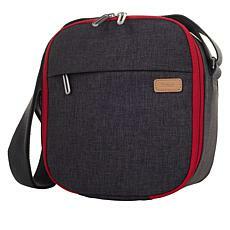 So you need more storage but a sleek carry all? 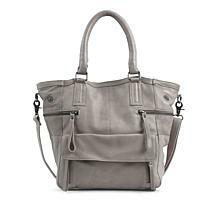 This one happens to be the perfect balance of fashion and function and with such options for stashing the goods, you'll wonder how you made it this far without it. 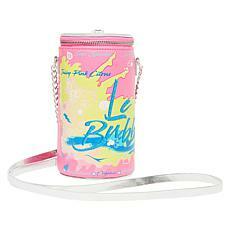 Take your beverage to go. 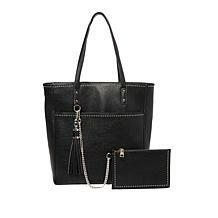 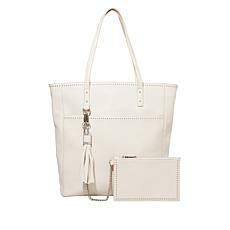 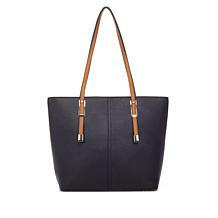 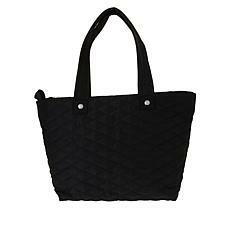 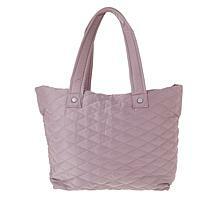 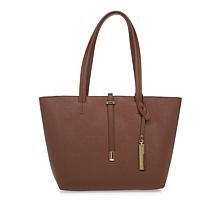 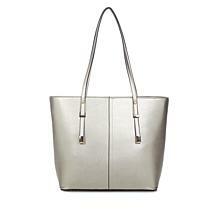 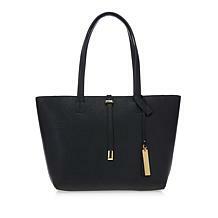 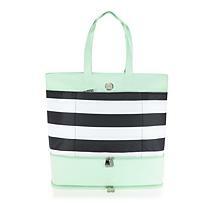 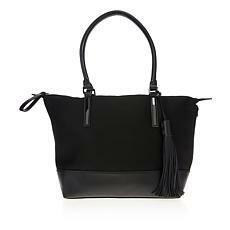 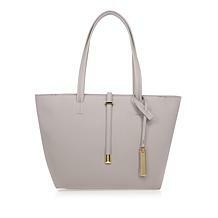 This savvy tote is sleek and luxe looking but the magic is hidden within. 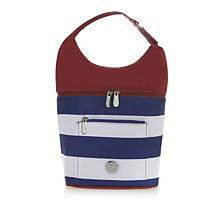 Storage pockets for the goods and a removable, reusable pouch for the essential: wine. 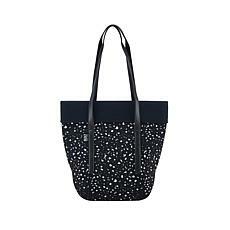 So, why not? Good to Know Tote comes with 6 reusable pouches. 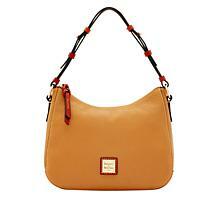 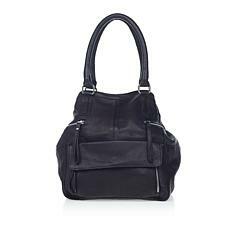 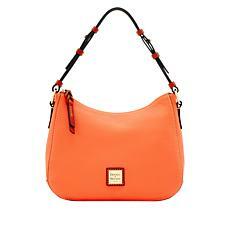 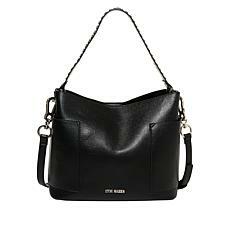 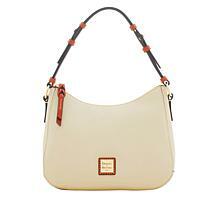 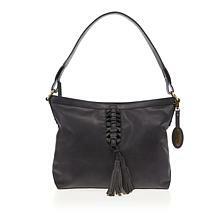 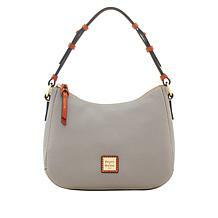 The Kiley hobo pairs richly pebbled leather with contrasting trim for signature Dooney style. 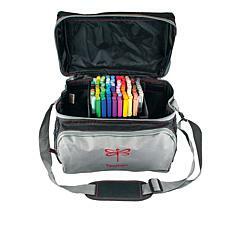 A multi-pocket interior provides organized storage, while a top zip keeps contents secure. 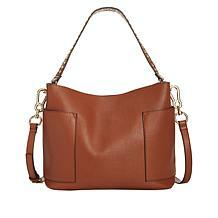 Freshen up your style and let your wardrobe follow suit. 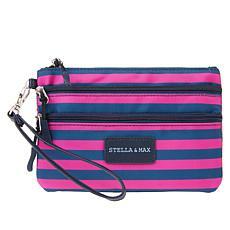 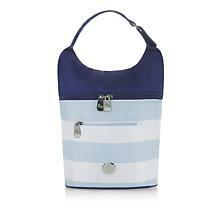 This novelty bag gives you small storage in a hands-free options so conversations and outings are all the better. From work-day go to weekend flow. This hobo gives you instant style all with the right amount of storage. 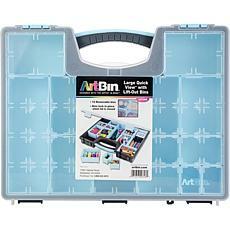 Perfect for storing all of your small craft supplies! 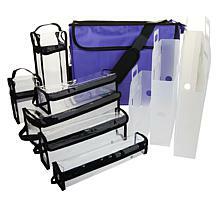 This package contains one 16.5x12.5x2.25 inch storage tote with 12 removable bins and one carry handle. Made in USA. 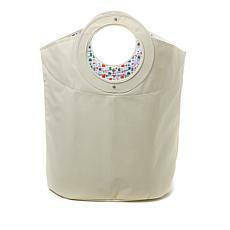 Sew on the go with this stylish sewing machine tote. 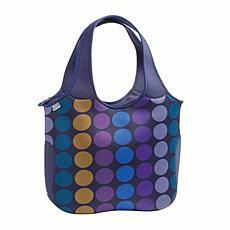 Whether you're meeting the gals to swap quilt squares or want a snazzy storage solution for your machine, this durable bag does it all in a stitch.